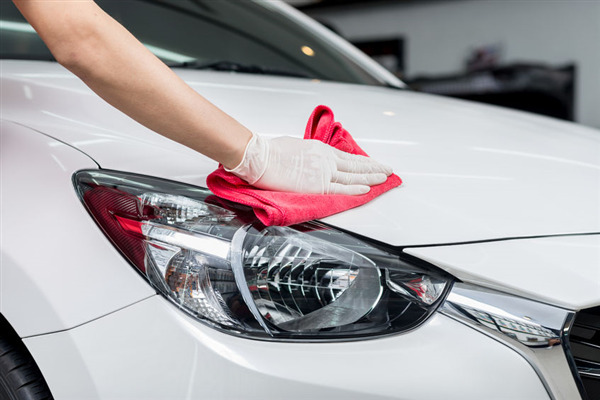 Many automotive services and repair shops are offering to detail both the interior and exterior of your car as part of their concierge service programs. 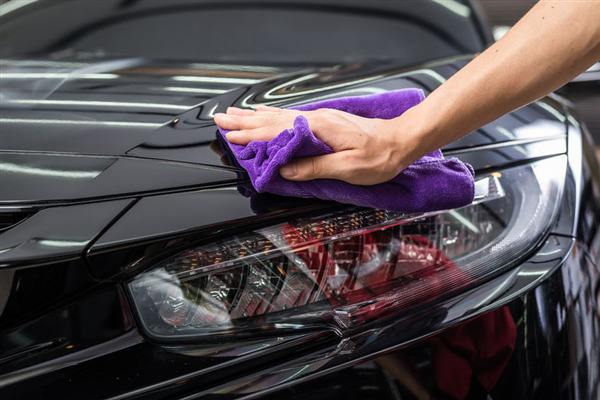 While many people are familiar with detailing the interior of a car, they are not so familiar with detailing the exterior. 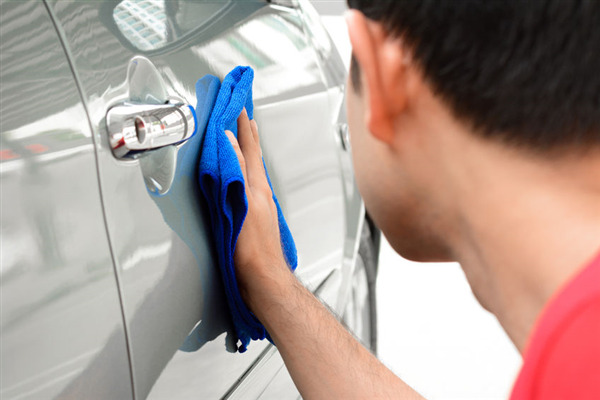 If you are one of these people, you may wonder what parts are shined up or cleaned when the exterior is done. 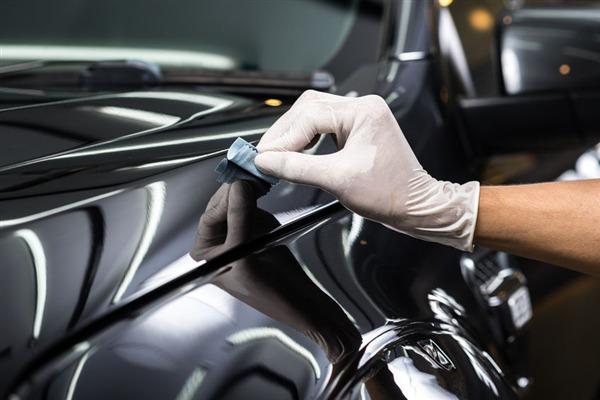 Here are a few of the steps involved in detailing the exterior of an automobile. 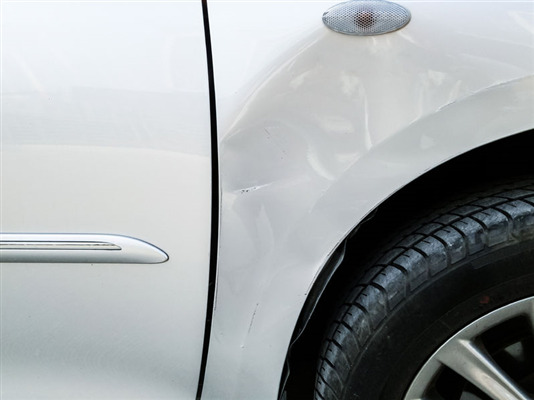 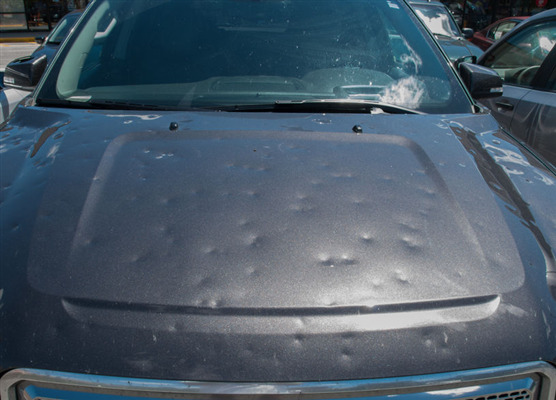 When your vehicle is damaged bad enough to warrant a trip to the collision repair shop, customer service can go a long way in making a difficult situation less stressful. 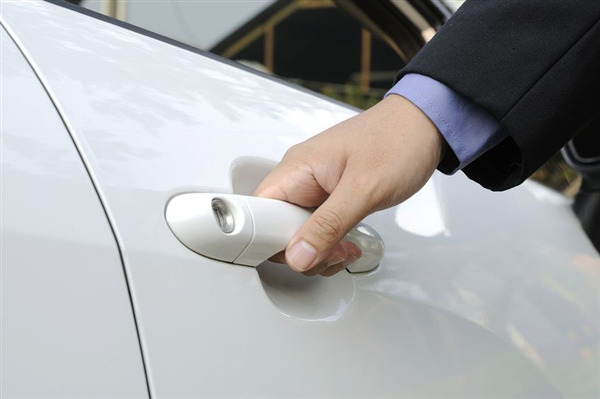 In these situations, there are specific attributes associated with good customer service. 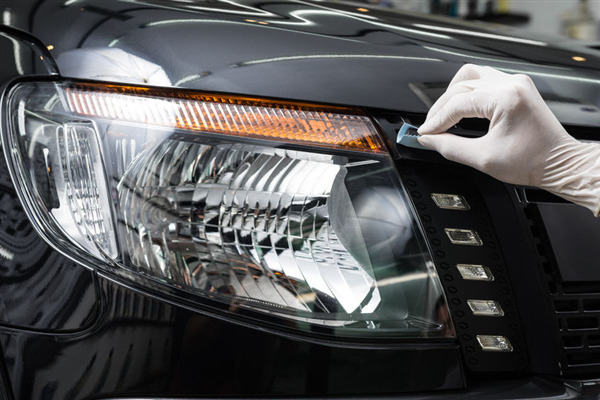 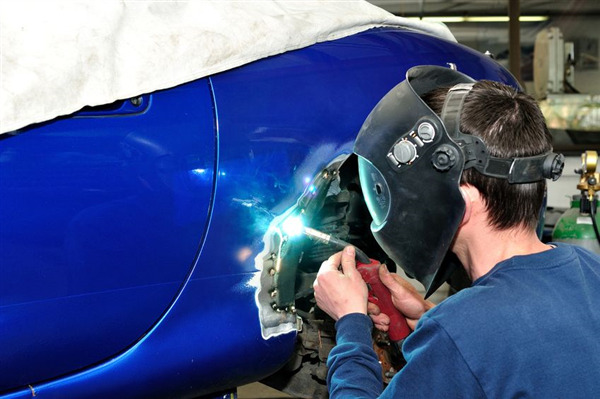 Below are the top four attributes that will help you decide where to take your vehicle for repairs.